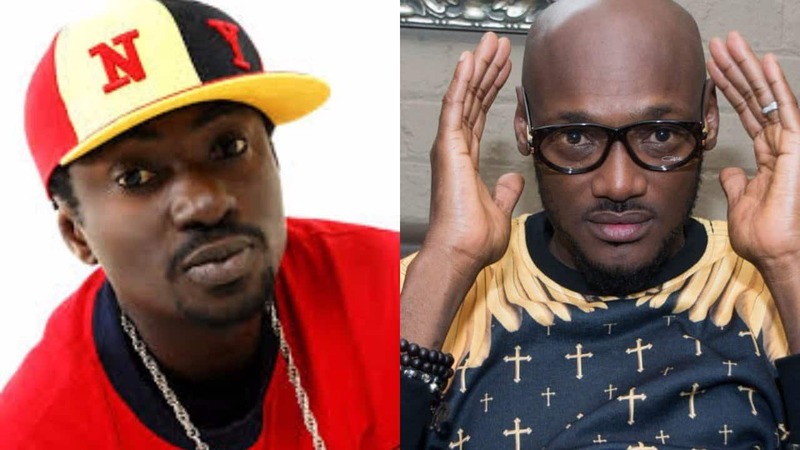 Former Plantashun Boiz members, Blackface and 2face are about to finally settle the disagreement between them over who wrote the hit song African Queen. The song which was released in 2004 helped showcase 2face before an international audience and helped him emerge the first Afircan to win an MTV Europe Music Award. However, since its release, his former band member, Blackface, hasn’t stop claiming to be the writer of the song. Blackface has also laid claim to another song by 2face titled Let Somebody Love You. This has led to him being dragged to court by 2face and his management who are suing him for N50 Million.